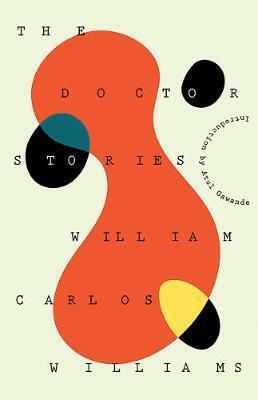 The Doctor Stories collects thirteen of Williams's stories (direct accounts of his experiences as a doctor), six related poems, and a chapter from his autobiography that connects the world of medicine and writing, as well as a new preface by Atul Gawande, an introduction by Robert Coles (who put the book together), and a final note by Williams's son (also a doctor), about his famous father. The writings are remarkably direct and freshly true. As Atul Gawande notes, "Reading these tales, you find yourself in a conversation with Williams about who people really are--who you really are. Williams recognized that, caring for the people of his city, he had a front-row seat to the human condition. His writing makes us see it and hear it and grapple with it in all its complexities. That is his lasting gift."